Bituminous-coal: Mineral information, data and localities. 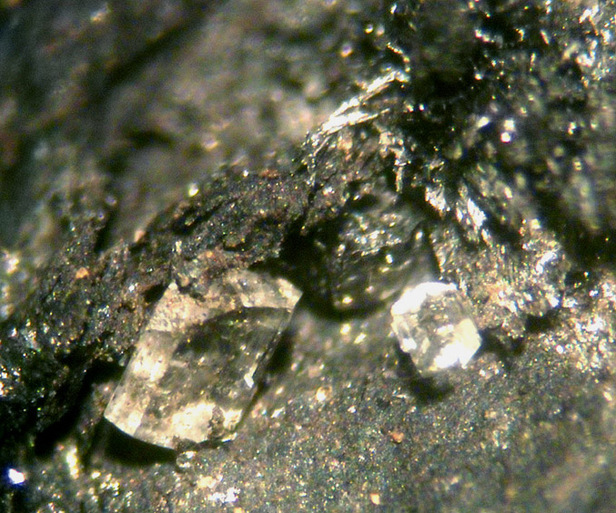 A coal with between 75-90% carbon content dry ash free and between 14-46% volatiles. 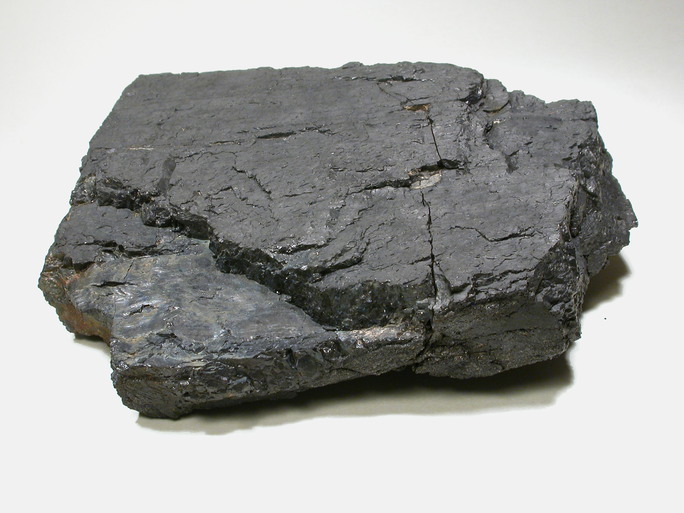 A "soft" coal, often containing substantial admixed sulfur. 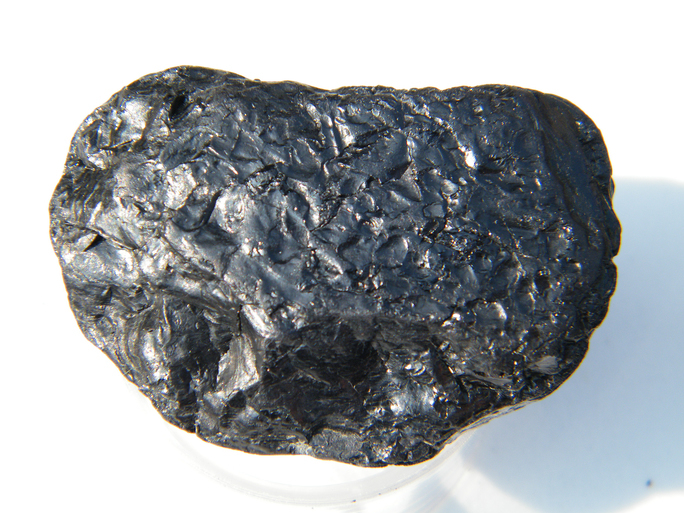 It is of higher quality than lignite coal but of poorer quality than anthracite. The colour ranges from black to dark brown. Gypsum 2 photos of Bituminous-coal associated with Gypsum on mindat.org. Lignite 2 photos of Bituminous-coal associated with Lignite on mindat.org. Baryte 1 photo of Bituminous-coal associated with Baryte on mindat.org.